This is a preliminary list of races on our 2019 race calendar. If you'd like more information about attending a race with us, please get in touch so we can get you on track! 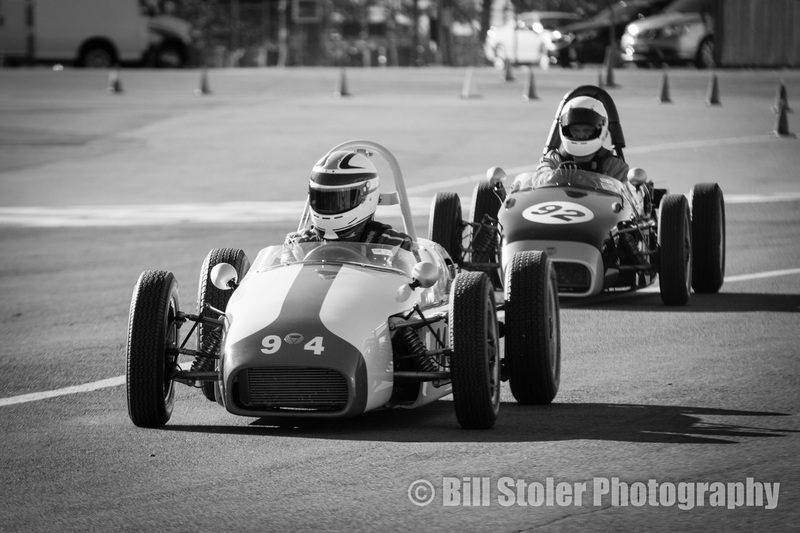 This event is a great way to warm up for the season at a challenging, historic track in sunny Florida! As a bonus, entrants can watch the pro Trans-Am series in between sessions! Run in cooperation with the BMWCCA, this is one of our favorite events of the year! 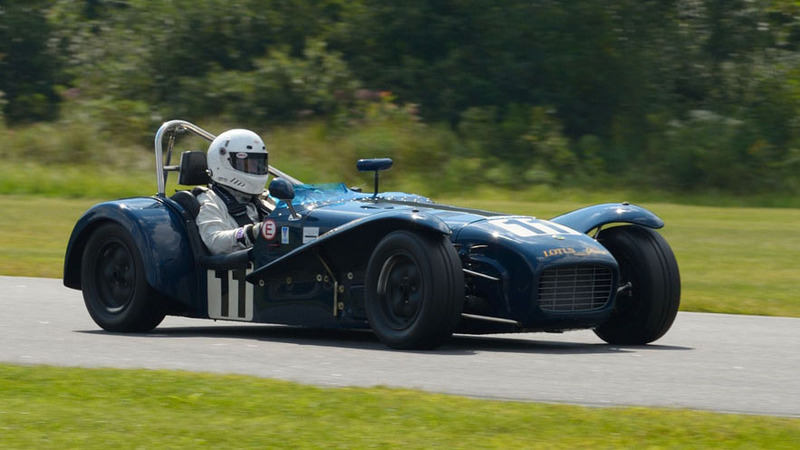 Along with regular race groups, drivers can take part in the Wild Hare race and a 1-hour enduro! 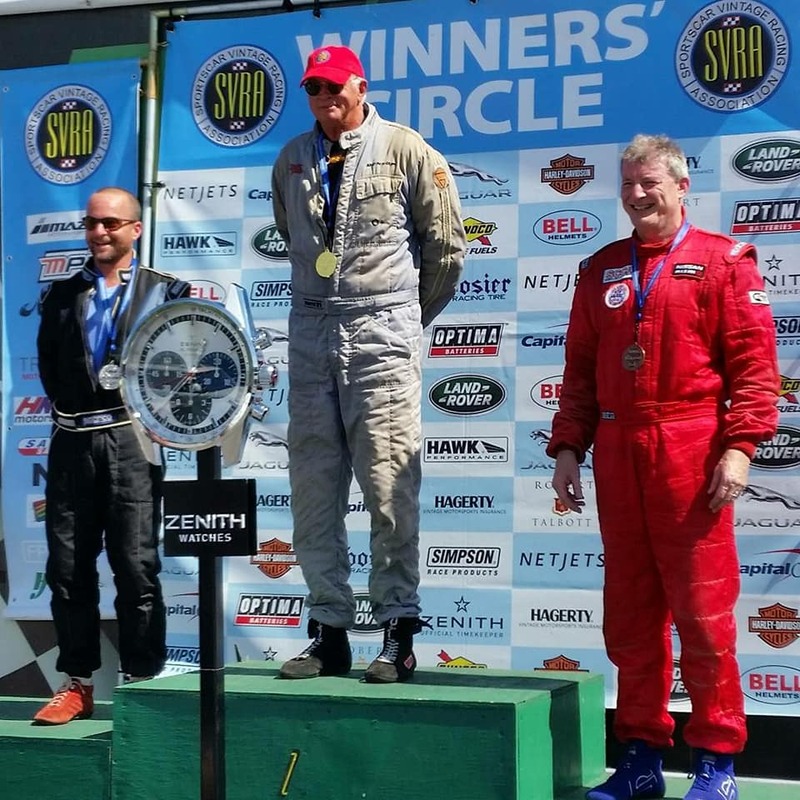 The annual VSCCA opening event, the Spring Sprints is a great opportunity to shake off the cobwebs and get back into the swing of things with a lowkey, friendly atmosphere and plenty of track time! 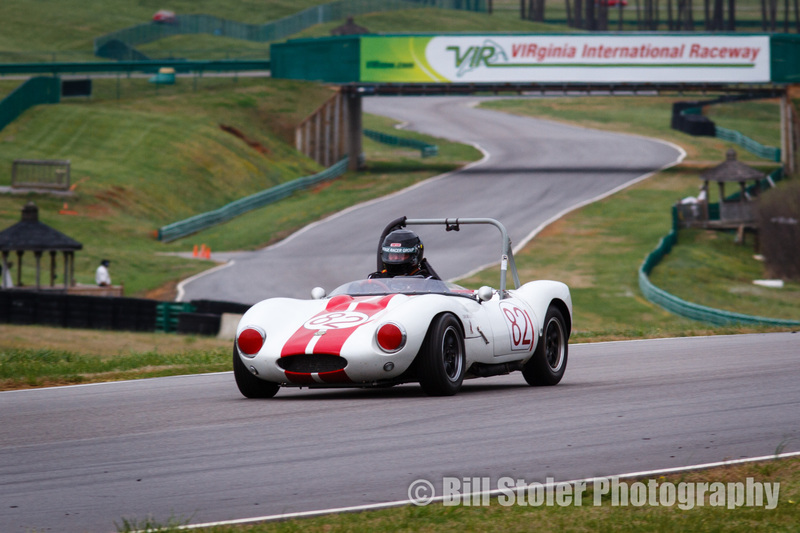 Easily one of the most beautiful race tracks on our schedule, Barber is a challenging circuit well worth the trip. 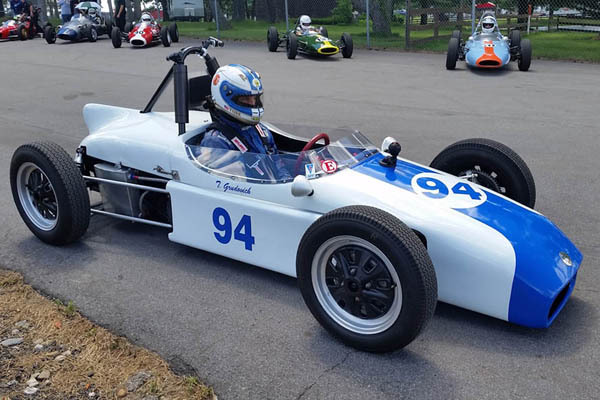 In addition to the normal racing and the world-class Lotus and motorcycle museum on the premises, this year's event also focuses on Formula Juniors and front-engined sports racers! A laidback event, this two-day race features not only good racing, but a social atmosphere and a great Friday night barbeque! This is your chance to experience one of the largest and fastest courses in North America, then enjoy the beautiful surroundings between races! Mid-Ohio has been one of our customers' favorite courses since we first went there, and it continues to thrill and challenge them! A challenging circuit steeped in history, nestled in the picturesque mountains of Quebec...is there a better place to get away for a weekend? An event with atmosphere like no other, Waterford Hills is truly a vintage experience. Enjoy the period-correct paddock, knowledgeable local fanbase, unbeatable track dinner...and of course, the challenging circuit! The Mecca of American racing for many fans, Indy must be experienced to be believed. 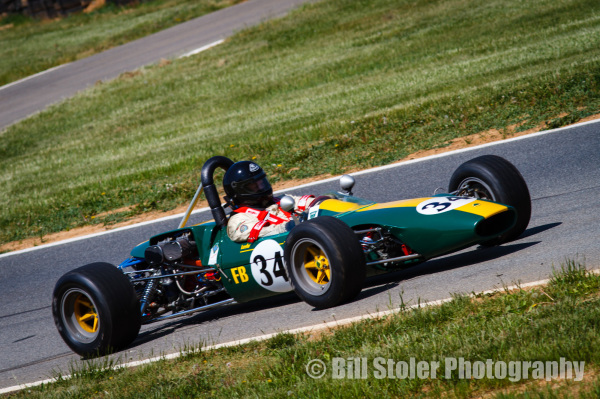 Race on the recently renovated road course, and get a shot to go around the full oval with your race car! 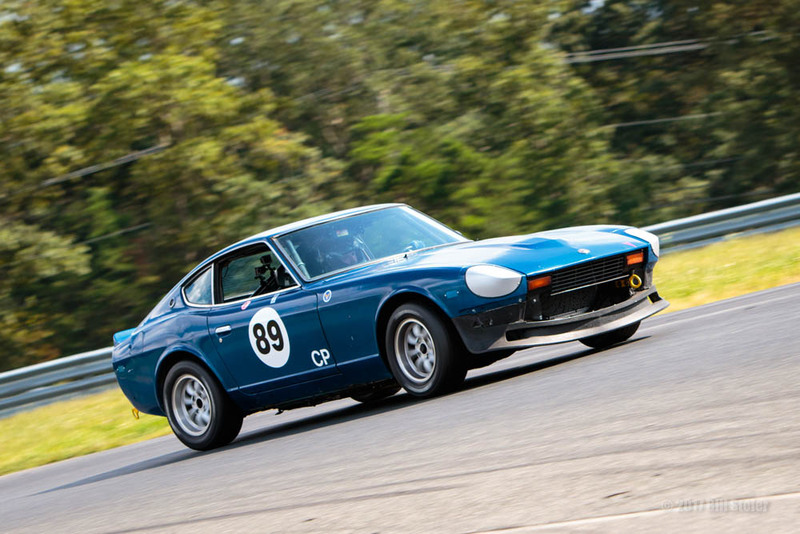 If you're new to the Monterey Historics and want some extra practice before the big event, or if you just want to shake off some rust before the "real" weekend, the Pre-Historics are the perfect solution. Extra track time and lower fanfare make it a great compliment to the following weekend. Arguably the largest automotive event of the year, the Monterey Historics feature racing, car shows, auctions, road tours...if you like cars, you'll have plenty to love this week! This event is one of the cornerstones of our schedule, and we have attended it for over 20 years. This 5-day event features plenty of close racing, big crowds, and an open-entry car show on the racetrack on Sunday! 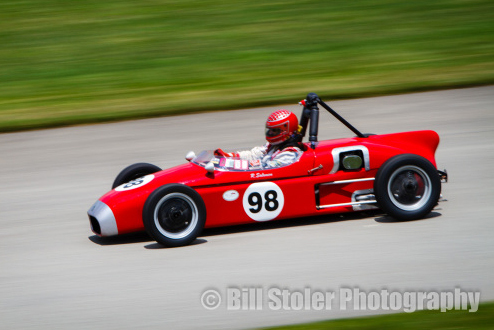 Weren't able to make the PVGP during the summer? 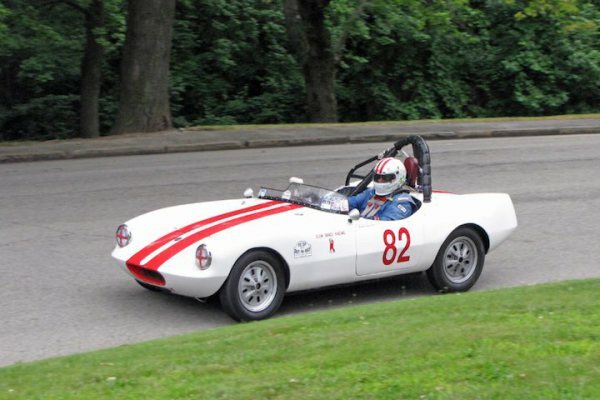 Here's your chance to head out to Pittsburgh and enjoy the elevation changes and high speeds! 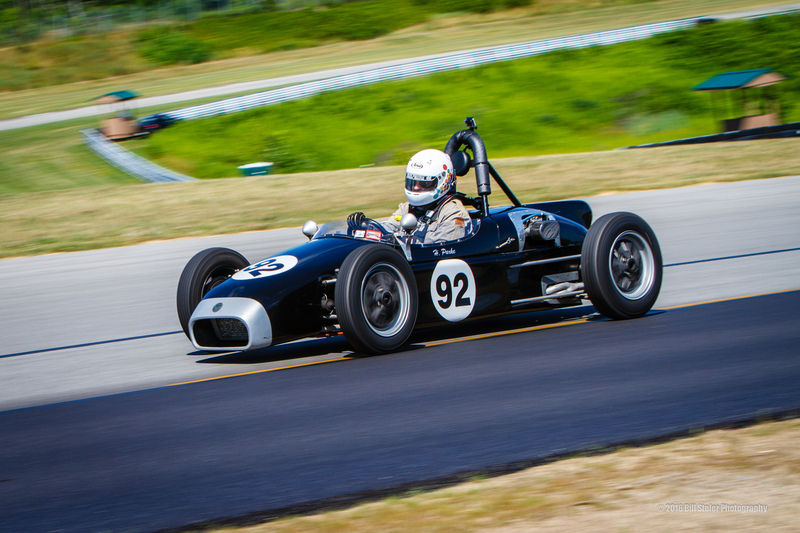 Experience the track known as "America's Spa Francorchamps" and celebrate Formula Ford's 50th anniversary! 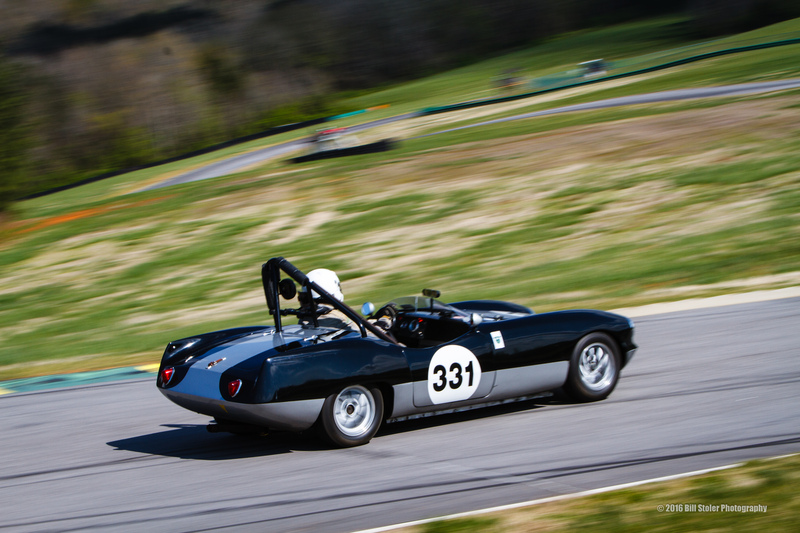 Experience the rolling esses and long straights of VIR in your race car, then soak in the beautiful surroundings between sessions! 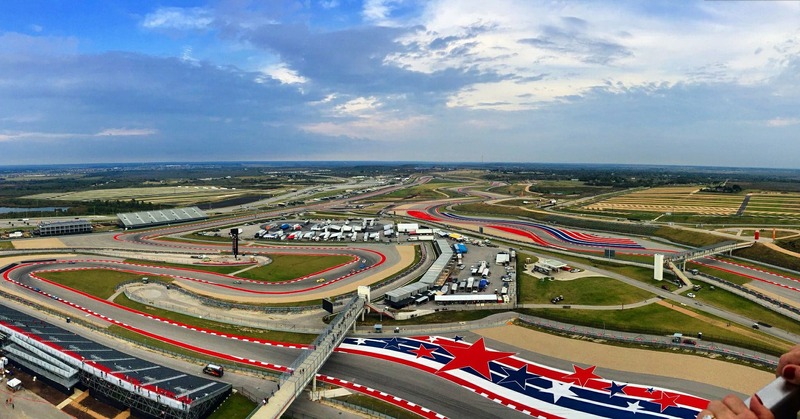 Test your mettle at the fantastic Circuit of the Americas, the site of the current Formula 1 U.S. Grand Prix! As a bonus, feature race winners earn a special black and gold helmet as a prize! 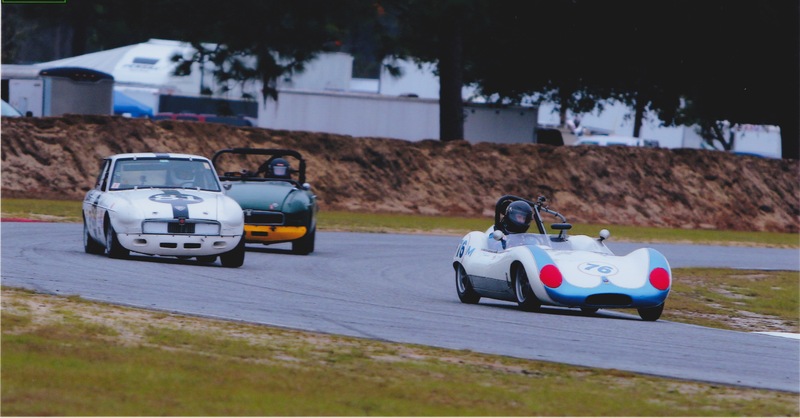 Set on a small island just outside Savannah, this event gives you the opportunity to race during the day and enjoy all the historic city has to offer each night! 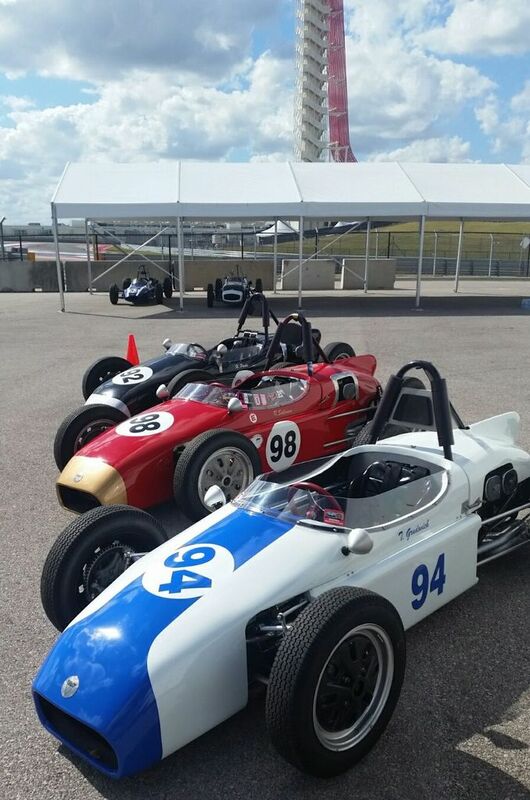 This event may be only two days long, but racers are treated to hours of track time and a fun, relaxed environment! Not only can you run into the night during an enduro on track, but see and hear breathtaking airplanes from the middle of the previous century as they buzz the paddock and park next to the race grid! Escape the cold and head to Savannah for the VDCA Season Finale! Enjoy a laidback, social atmosphere, a free enduro, and a delicious pig roast and oyster bar! Shoot us a message, we are happy to help! Michael Clifford Sr. and Mike Clifford Jr.
© 2018 Michael's Vintage Racing. All Rights Reserved.